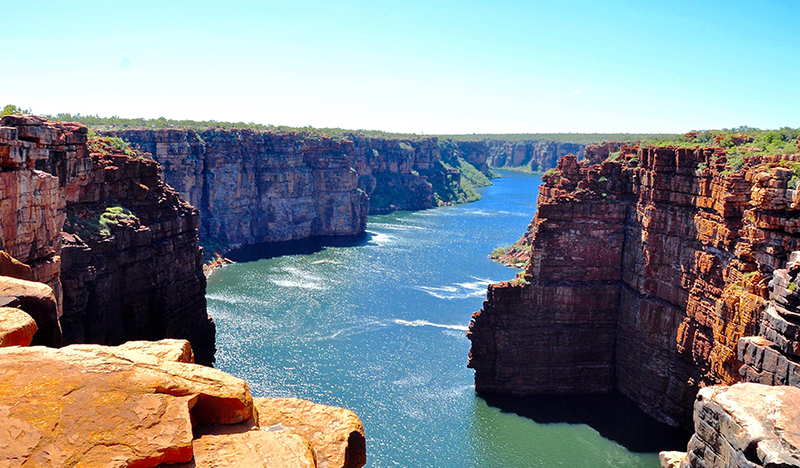 One of the last unspoilt regions in the word, The Kimberley awaits your discovery! Here, sunburnt crags plunge into abrupt ravines and rivers snake through the scorched land to tumble over cliffs in dramatic waterfalls. Saltwater crocodiles, endemic birdlife and native flora and fauna are prolific and with the naturally stunning landscape for a backdrop, you won't be able to help reaching for your camera! If you’re contemplating cruising a little closer to home this year (or next!) and The Kimberley has been on your mind, we’ve got some Frequently Asked Questions that may assist in your planning. When is the best time to travel to The Kimberley? The winter months (May to October) are the most popular time to travel to The Kimberley. Day time temperatures are usually between 20-35˚C with evenings cooler with the sea breezes. The weather is more settled. The summer months generally see less visitors but you can encounter some very hot, humid weather. It’s known as the “wet season” but rainfall is generally in short, sharp bursts of heavy rain (hence the humidity!) and you may see some spectacular lightning shows! Due to the heavier rainfall, some sights may be closed due to flooding and closed roads. In fact, some National Parks and roads are closed from December through to April for public safety reasons. Not only is hot with heavy rainfalls there are other reasons to travel during the cooler months. After the wet season finishes, you are treated to spectacular waterfalls like King George and Mitchell Falls usually at their best between May and July and then after that the whales come to town in between August and October. So during the popular season you will usually be treated to one or the other whales or waterfalls and if you are lucky, both. 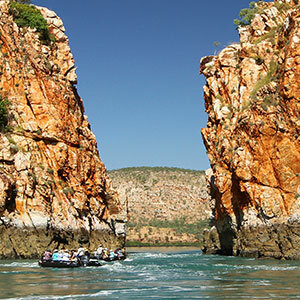 Where do cruises to The Kimberley start and end? 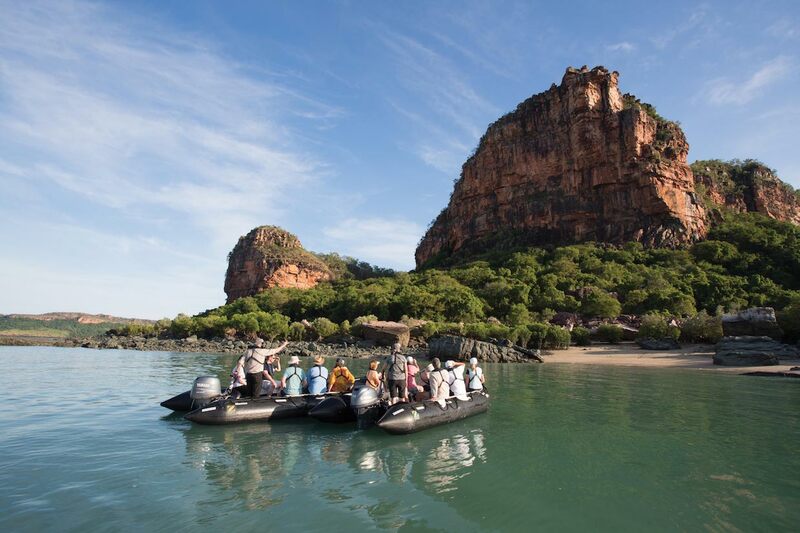 Most cruises to The Kimberley will start in Darwin and finish in Broome, or vice versa. Usually cruises will be around 7-10 days, but you can get longer or shorter if you wish. If you are wanting to partake in excursions then a moderate level of fitness and mobility will be required for most cruises. You will also probably need to transfer from ship to zodiac or tender so as long as you are able to do this (with slight assistance from crew) then you should be fine. You have the choice whether to partake in the excursions so if you feel some may be beyond your capabilities, you can always enjoy that time on board. But generally speaking, a moderate level of fitness is required. This all depends on the cruise line. 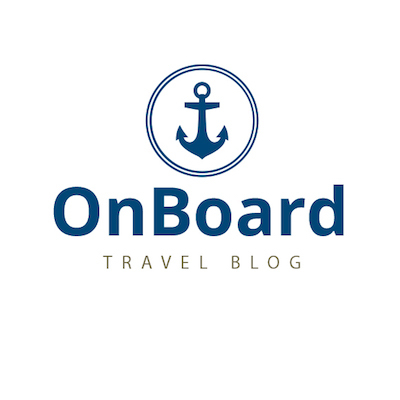 Some cruise lines (such as Silversea and Ponant) include all meals and beverages and others will not include any beverages at all. Some cruise lines will include excursions, some won’t. 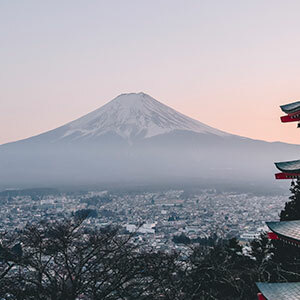 It pays to research exactly what is included and what is not and then compare – often the all-inclusive cruises that seem more expensive to start actually work out more cost-effective in the long run. Can we extend our stay in Broome or Darwin? Of course! 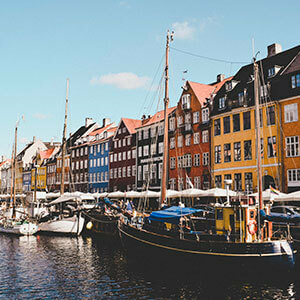 Usually our packages will include one night pre-cruise – the reason for this is, should your flight be delayed we have that window of opportunity to get you on a later flight without missing your cruise departure. But we definitely encourage including extra days before and/or after your cruise to explore Broome and Darwin and are happy to arrange this for you. Why not? You’re there anyway – make the most of it! Which cruise ship is best for us? The best way to decide which cruise ship is best for you is to have a chat to our cruise experts. There are a number of cruise lines operating in The Kimberley ranging in size and standard so it’s important to make sure the ship you choose matches your expectations. For example, Ponant Cruises offers five star luxury in a relaxed but elegant setting. All meals and beverages are included and a butler is on hand to take care of all those little tasks you don’t want to spend time doing. They offer a fantastic expedition component with zodiac trips (all included). On the other hand, other ships may offer basic, traditional expedition style accommodations and your excursions may or may not be included. Our cruise experts can guide you on this. The million dollar question! The general rule is the sooner the better, especially if you are travelling on the smaller luxury, expedition ships. Unlike larger cruise lines that may offer last minute deals to fill cabins, small ships offer the best deal as soon as bookings open for that voyage and they get progressively more expensive as the ship fills up. In fact, Ponant Cruises guarantee that you will never get a better deal tomorrow than the one you booked today. The prices will only ever go up. We are often booking a year or two ahead, so if you’re thinking 2020, now’s the time to get the ball rolling. As soon as you decide you want to go, there’s no time to lose in getting that booking in place. I still have questions, who should I speak to? Feel free to have a chat to our Ultimate Cruising experts, even if you are just thinking about the possibility of a cruise, or if you’re looking a couple of years ahead. Our reservations team have a wealth of knowledge to share and can tell you the differences between ships and voyages so don’t hesitate to give them a call or you can click here to request a call from them.